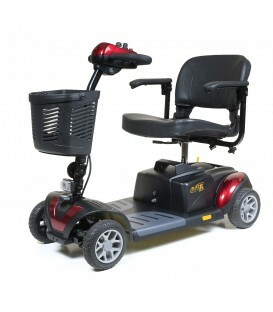 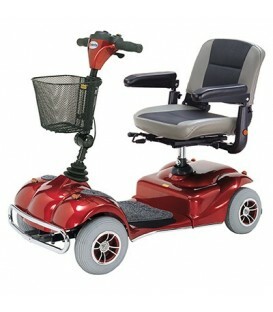 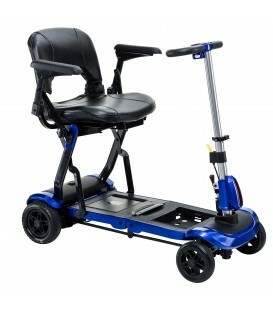 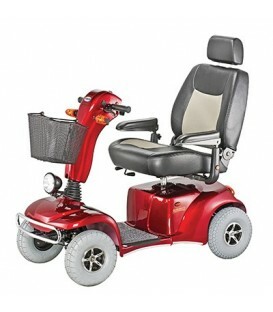 The Pride Mobility Pursuit XL Scooter is a durable, powerful mobility device that comes equipped with a 24-volt DC motor and the ability to travel about 29 miles before recharging. 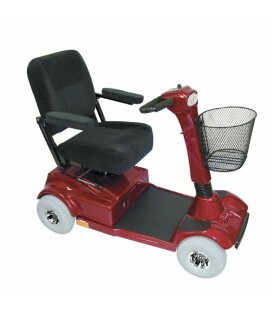 The 13" low profile pneumatic tires along with front and rear suspension are built to handle rugged outdoor terrain and provide a smooth ride. 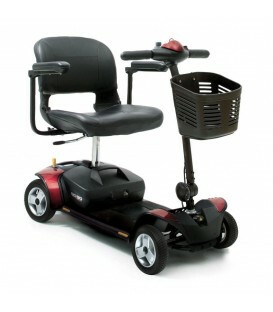 The Pursuit XL also features a deluxe reclining seat with pillow-top for added comfort and a delta tiller with wraparound handles for easier handling. 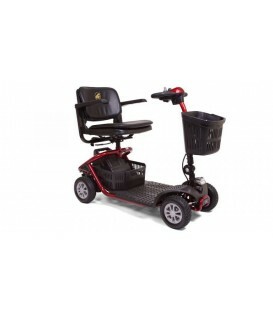 The Pride Pursuit XL Scooter has a maximum weight capacity of 400 lbs and comes standard with a front basket and a rearview mirror. 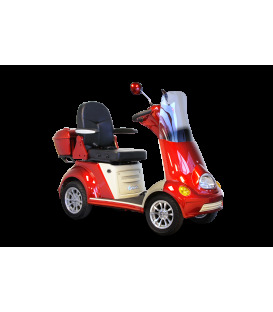 The full lighting package includes directional signals and a lower headlight so you can use the Pride Mobility whenever you want. 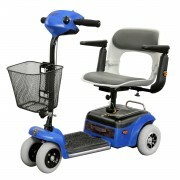 Weight (without batteries): 205.5 lbs. 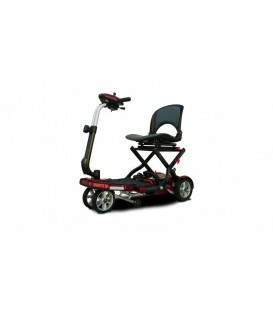 The Pride Mobility Pursuit XL Scooter is a durable, powerful mobility device that comes equipped with a 24-volt DC motor and the ability to travel about 29 miles before recharging. 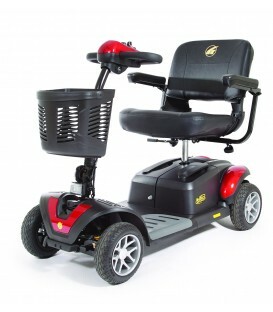 The Pursuit XL also features a deluxe reclining seat with pillow-top for added comfort and a delta tiller with wraparound handles for easier handling.